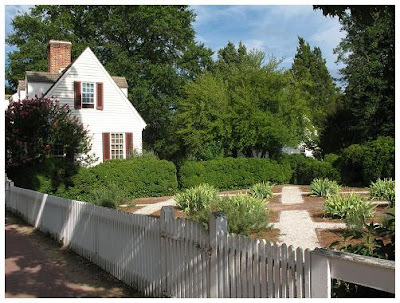 Just one of the amazing views this time of year in Colonial Williamsburg. 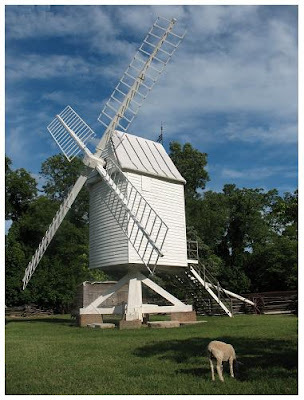 The Windmill in Williamsburg- note the little baby sheep!! 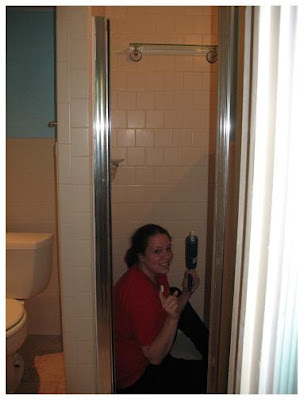 I caulked our guest bathroom on Sunday...it was messy but surprisingly satisfying! 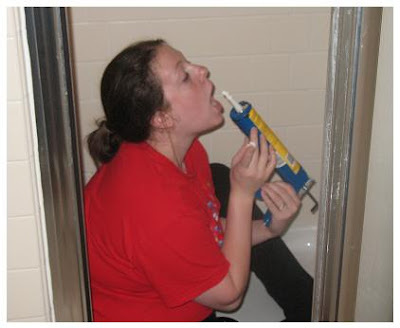 I can only guess that caulk does NOT taste like cream cheese frosting, even though it looked like it. I was very tempted to taste it, but I managed to withstand the urge.